We are a locally owned and operated janitorial service and have been providing office and commercial cleaning throughout Edmonton and area for more than 10 years. We focus most of our attention on professional office cleaning, medical buildings, as well as apartment and condominium complexes. We offer nightly cleaning one to seven nights a week. 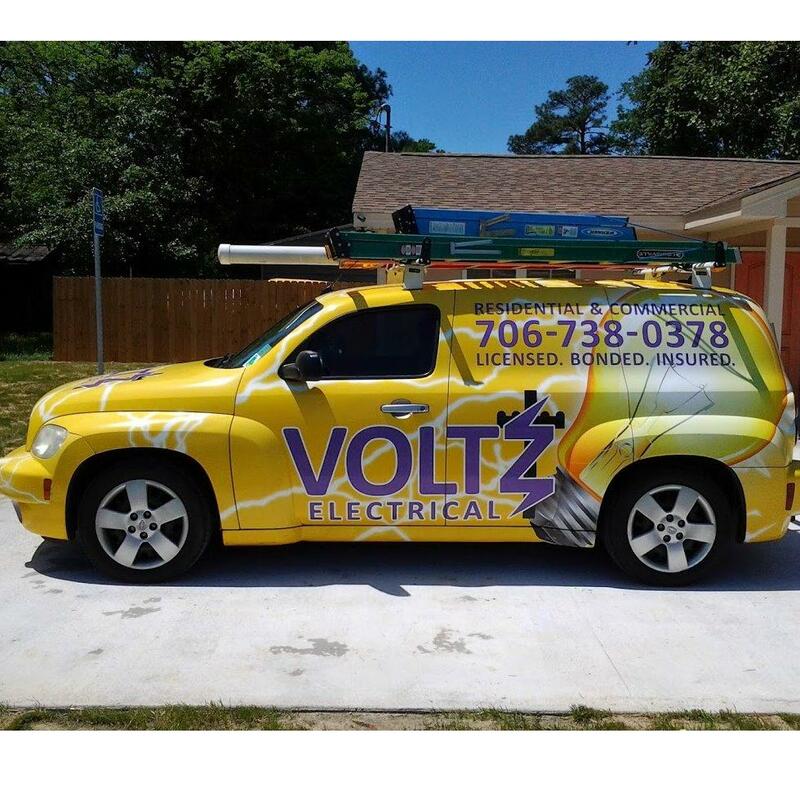 Our employees are hand picked by the owner and all have extensive experience in the cleaning industry. Each employee has a background check before stepping foot onto any property and are all guaranteed bondable. They deliver an exceptionally high quality of cleaning using the latest equipment, technology, and training regimes. Our employees are passionate about their job and making sure the job is done right the first time. We have experience cleaning small offices 500 square feet, to large buildings over 100,000 square feet. Whether your building is an office, medical building, bank, or condominium, our employees are hand picked for you and committed to deliver quality cleaning services each and every day. We are WCB covered and have 5 million in liability insurance. 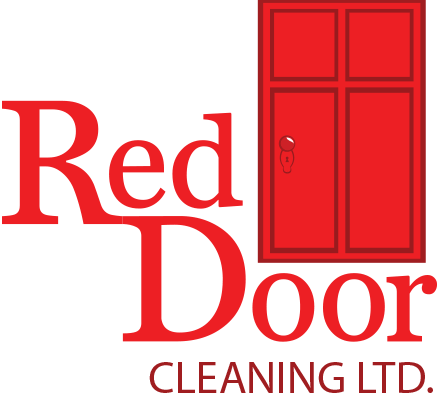 Call Red Door Cleaning in Edmonton for a quote on your commercial cleaning needs.